A spellbinding account of the first flight of the Space Shuttle, one of the great technological developments of the late 20th century. 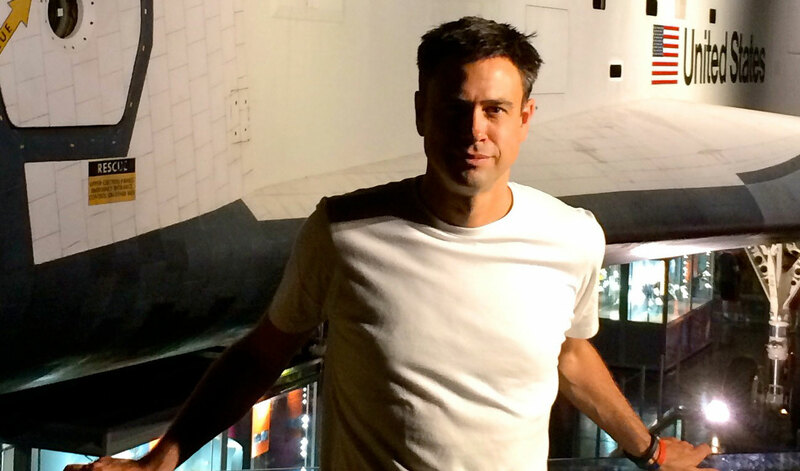 Drawing on brand new interviews with astronauts and engineers, archive material and newly declassified documents, Rowland White has pieced together the dramatic untold story of the mission for the first time. 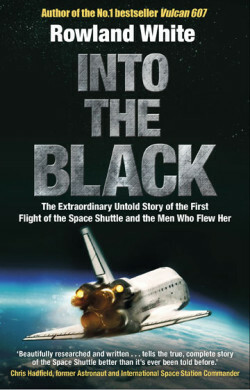 Into the Black is a thrilling race against time; a gripping high stakes cold-war story, and a celebration of a beyond the state-of-the-art machine that, hailed as one of the seven new wonders of the world, rekindled our passion for spaceflight. Rowland White is the author of three bestselling books including Vulcan 607, one of the UK’s bestselling military history books of all time. This event is sponsored by Bright Steels. Books will be on sale from Waterstones. THE BOX OFFICE IS NOW CLOSED. TICKETS FOR THIS EVENT WILL BE AVAILABLE ON THE DOOR. IF YOU HAVE ORDERED A TICKET ONLINE, YOUR NAME WILL BE ON A LIST ON THE DOOR.